Mobilegeddon was a Google algorithm update that started to be rolled out on April 21st, 2015. This update looked at a website and determined, either yes or no, if the site was deemed to be “mobile-friendly”. There was (and still isn’t) a kinda score. You either are mobile-friendly or you’re not. This update was designed to give websites that are mobile-friendly a boost of their search engine ranking signal on Google’s mobile search results page. So, in other words, when someone searches for your site on a mobile device your rankings could see a boost on those mobile search results pages. But, many people never “saw” a major impact after Mobilegeddon. As this update rolled out, the results had been more gradual than the pundits had predicted so there was no brink of disaster. That doesn’t mean that change wasn’t happening. It was and the warnings may have been too ominous! The next step came in October of 2015. This is when a Google & Twitter lead group of internet publishers and tech companies started to work on standards that would dramatically improve the user experience for everyone that visits a website from a mobile device. This project was named the Accelerated Mobile Project and has become known as AMP. There are a lot of things that go into building an AMP website page and this isn’t the place to get into all of that. 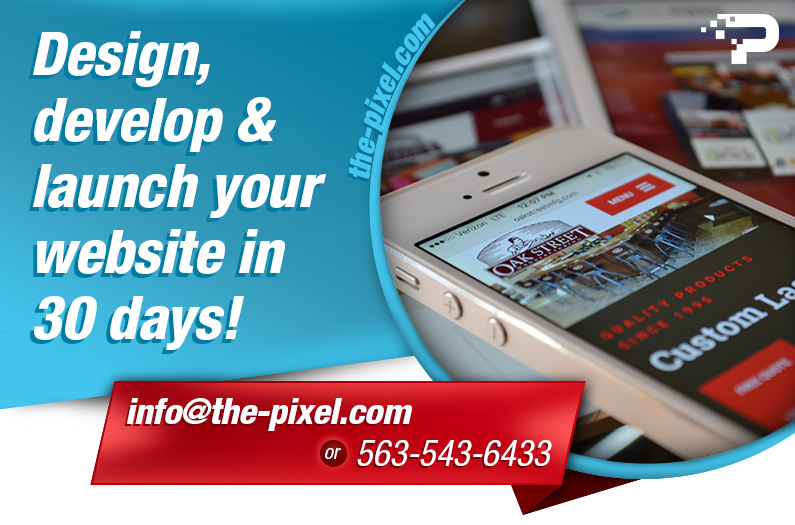 But, know that the primary focus of AMP is to create website pages that load incredibly fast. Then, in May of 2016 Google started to roll out its second algorithm update focused on mobile-friendliness. This update started to “boost” the mobile-friendly” ranking signal. That meant that if your site was deemed to be mobile-friendly then your site would get a boost for that ranking signal. That doesn’t mean that your ranking position would automatically go up, but the score that you would receive for the mobile-friendly signal would help your ranking positions. It means that, in Google’s eyes, mobile is consistently becoming more important and they are expressing that importance in how they score a website. Next, in November of 2016 Google announced a really major change in how they are indexing websites. This change means that Google is going to create and rank its search engine results based on a website’s mobile version of its pages, even to people that are searching on desktop devices. Google has said that they will continue to index the desktop versions of websites. However, as you can see what is happening, I would caution anyone who has not taken steps to be mobile-friendly that it’s clearly time to get serious about mobile. Now, Google has just let everyone know that you can, now, direct traffic from your AdWords ad directly to the AMP version of your website. This is an important step in Google’s long term strategy to get everyone on the mobile train, but it’s also important for your website users. Regardless of your business type, your industry or your business goals, results like these are impressive and certainly something to strive for. Don’t put it off any longer. Get serious about mobile. Stop managing a separate website just for mobile. It’s too much work. Get your marketing plan updated to have a clear focus on your mobile visitors.